Set an elegant tone in your bedroom or the guest room with the Kendall Print Cotton Rich 6pc Sheet Set. 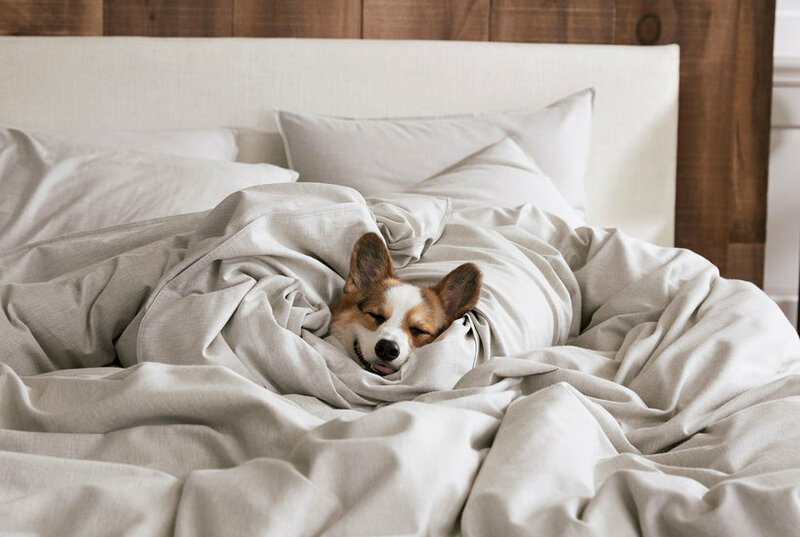 Its sateen weave and 600 thread count make it super rich and comfy—just right for feeling pampered. 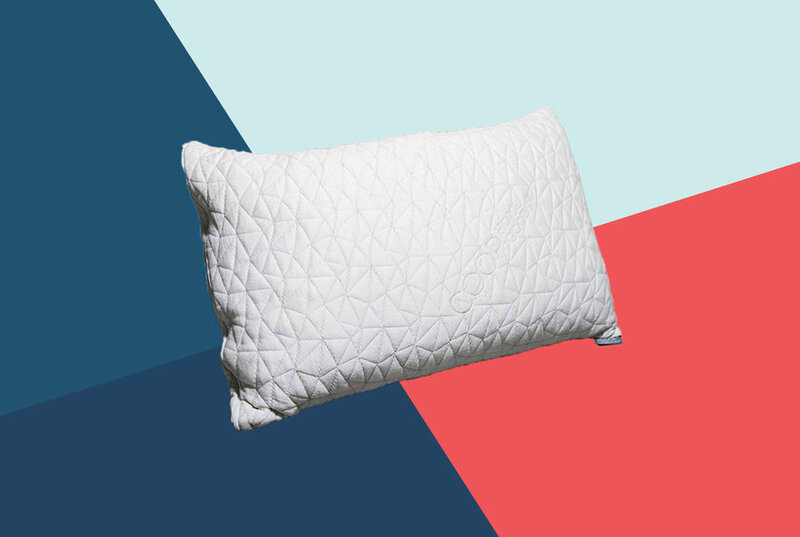 The set includes 4 pillowcases to plump up the bedding for a relaxing and refreshing stay. Size: Full. Color: White. Gender: Unisex. Pattern: Floral. The scrolling filigree style pattern of this six-piece sheet set can add a touch of elegance to your bedroom decor Size: Full. Color: White. Gender: Unisex. Age Group: Adult. The scrolling filigree style pattern of this six-piece sheet set can add a touch of elegance to your bedroom decor Size: King. Color: Brown. Gender: Unisex. Age Group: Adult. 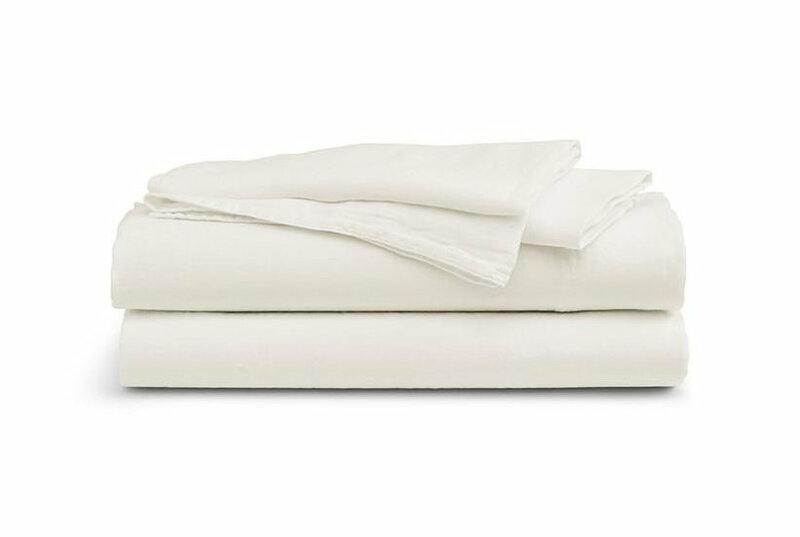 This sheet set made with soft, sateen-weave 350 TC cotton can provide a comfortable sleeping experience and refresh your bedroom decor Size: Full. Color: Red. Gender: Unisex. Age Group: Adult. 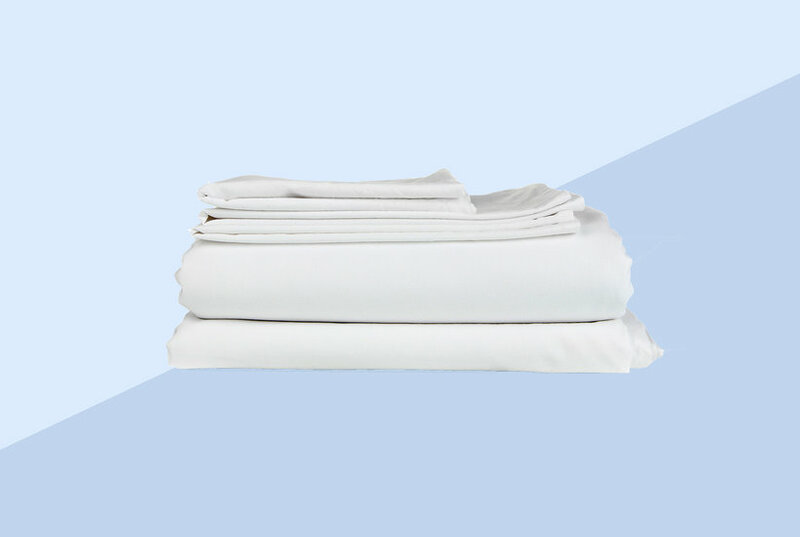 This sheet set made with soft, sateen-weave 350 TC cotton can provide a comfortable sleeping experience and refresh your bedroom decor Size: Full. Color: Grey. Gender: Unisex. Age Group: Adult. 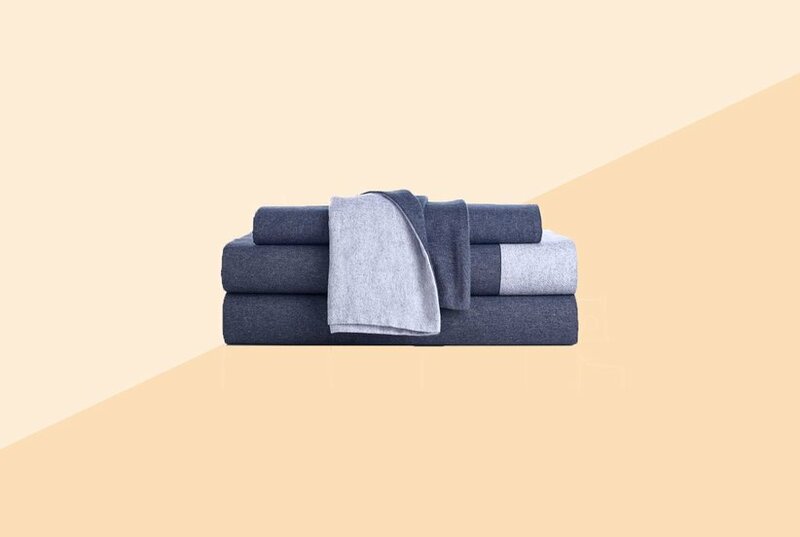 This set features a flat sheet, fitted sheet, and both paisley-printed and solid-colored pillowcases to enhance your bedroom decor Size: Full. Color: Black. Gender: Unisex. Age Group: Adult. 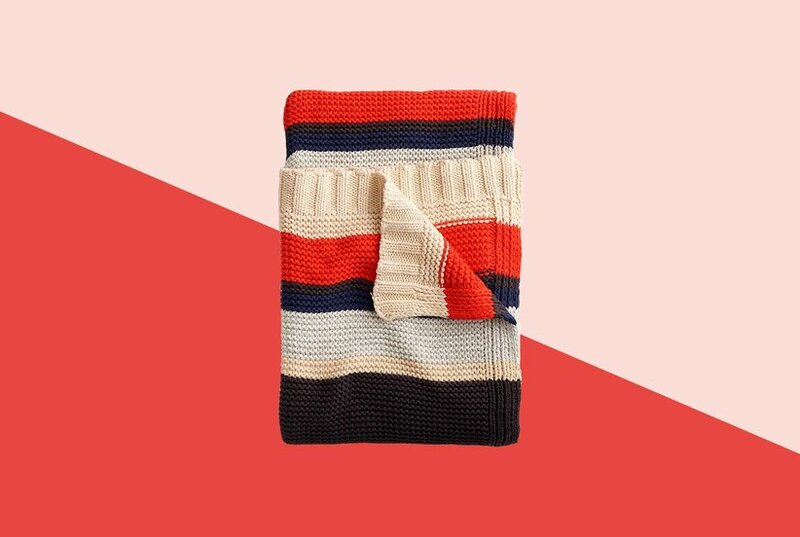 Material: Cotton/Cotton Blend Pack Size: Single Thread Count: 850 & Up Size: Queen. Color: White. Gender: Unisex. Age Group: Adult. 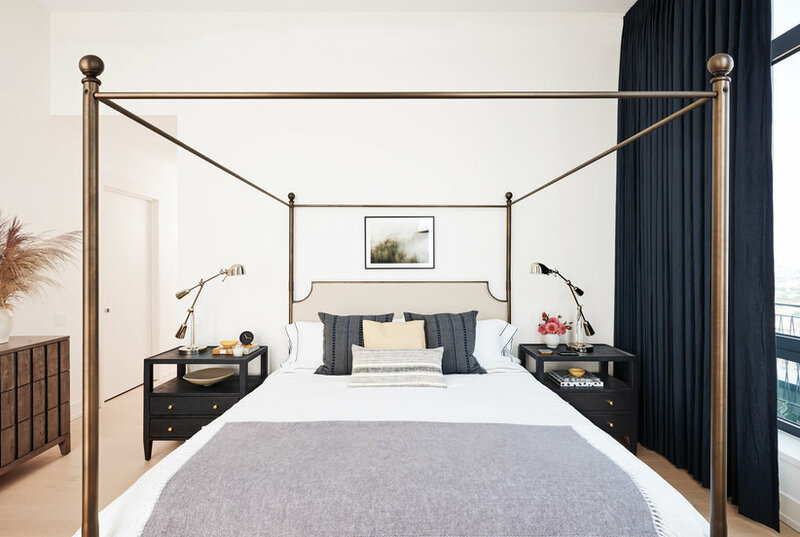 This set features a flat sheet, fitted sheet, and both paisley-printed and solid-colored pillowcases to enhance your bedroom decor Size: Full. Color: Blue. Gender: Unisex. Age Group: Adult. 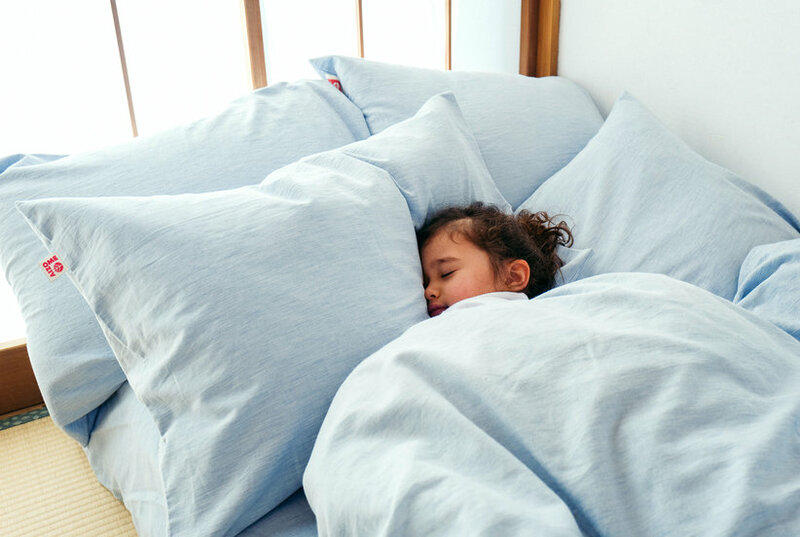 This set features a flat sheet, fitted sheet, and both paisley-printed and solid-colored pillowcases to enhance your bedroom decor Size: Full. Color: Beige. Gender: Unisex. Age Group: Adult. 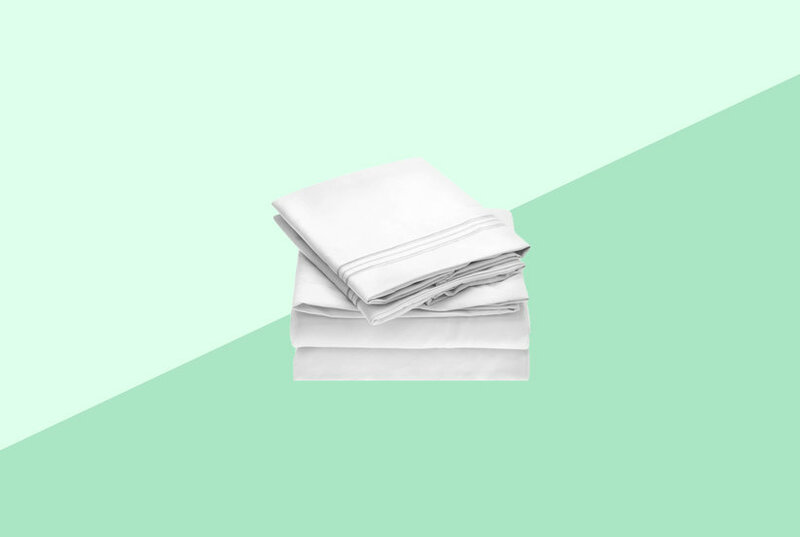 This sheet set made with soft, sateen-weave 350 TC cotton can provide a comfortable sleeping experience and refresh your bedroom decor Size: Single. Color: Pink. Gender: Unisex. Age Group: Adult. 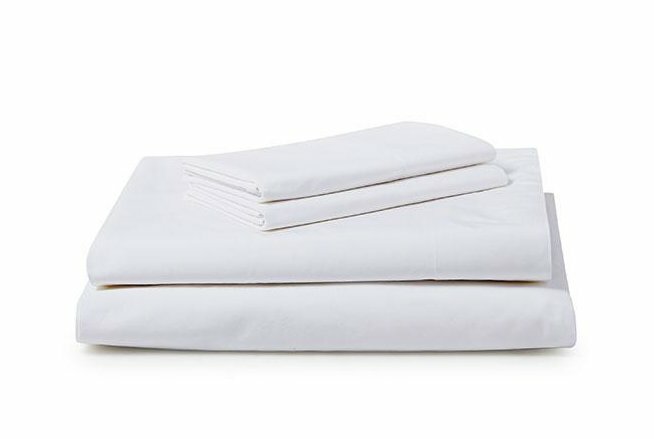 This sheet set made with soft, sateen-weave 350 TC cotton can provide a comfortable sleeping experience and refresh your bedroom decor Size: Single. Color: Blue. Gender: Unisex. Age Group: Adult. 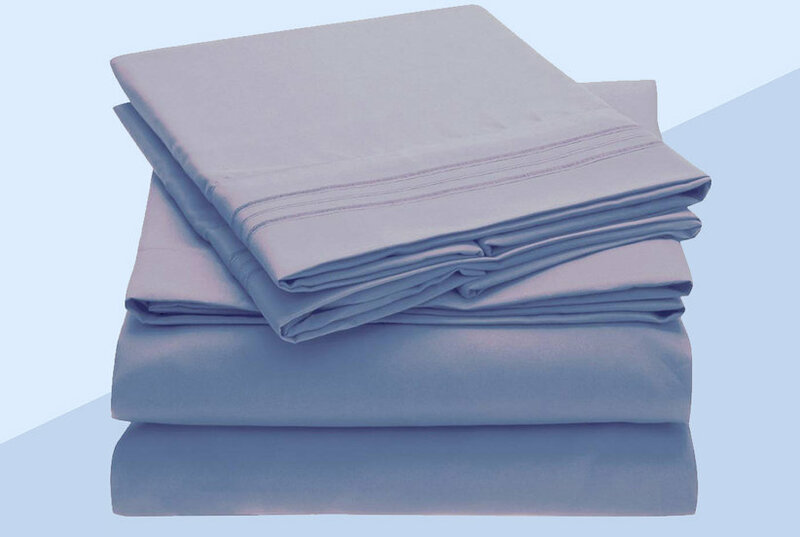 Material: Cotton/Cotton Blend Pack Size: Single Thread Count: 850 & Up Size: King. Color: Ivory. Gender: Unisex. Age Group: Adult.